I did a number or model shoots the past week in studio. 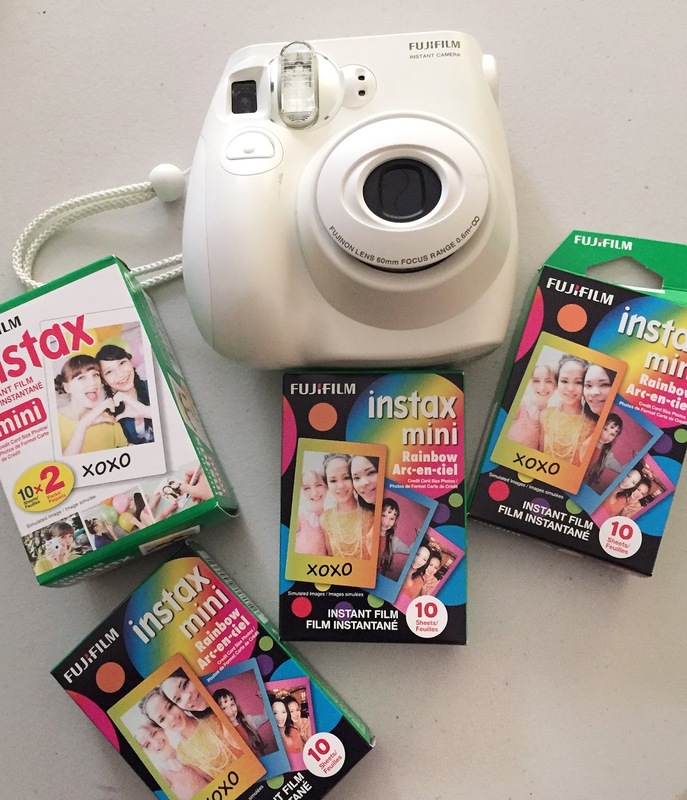 During the shoots I use my Polaroid & Instax cameras for fun & behind the scenes shots. I used all my Instax mini film during my shoot yesterday, so time to recharge.